If you are interested in Russian cooking, you have found the right place. We make Russian foods – appetizers, soups, and hot dishes in our own kitchen. You can get freshly made borscht aka borsch, pirozhki (hand made dumpling stuffed with meat or potatoes or cabbage or spinach & feta cheese), or pelmeni, to name just a few. They are made with traditional Russian recipes, and taste like they do in the Old Country. 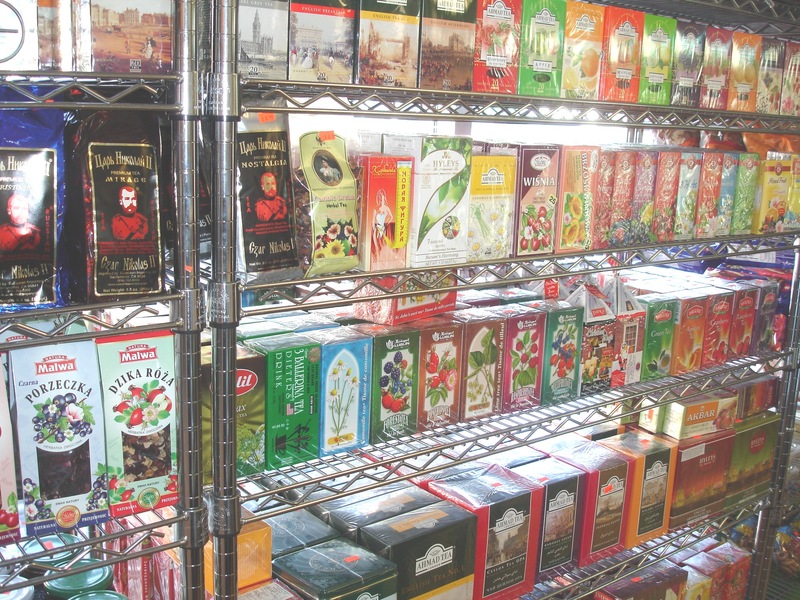 Naturally, we have plenty of sausages, smoked fish, cheeses, jellies, pelmeni, and over 100 varieties of black, green, fruit and herbal teas. 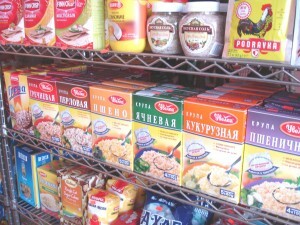 We buy Russian food from local vendors who use traditional recipes, but we also import food from Russia. We also offer Russian wines and Russian beer. 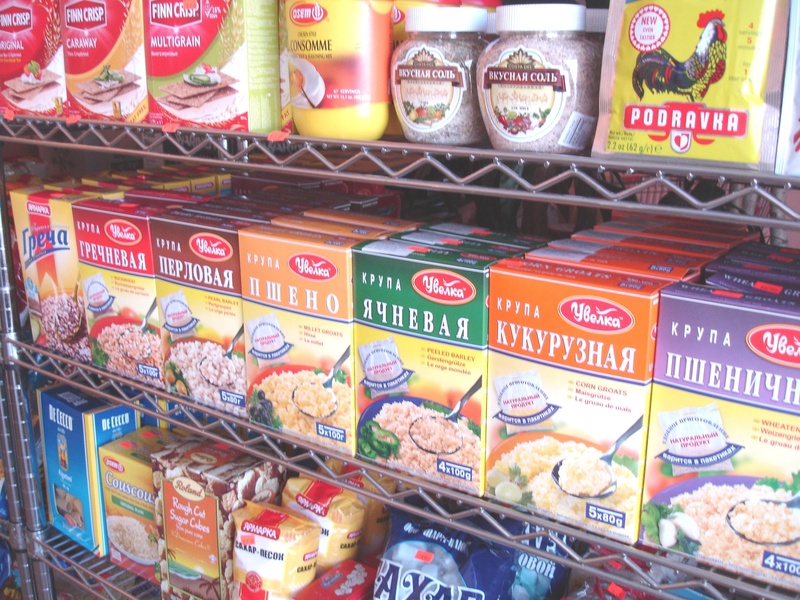 At the European Market we pride ourselves on having a variety of Russian foods that would do justice to a stand alone Russian food store. We also offer catering services. 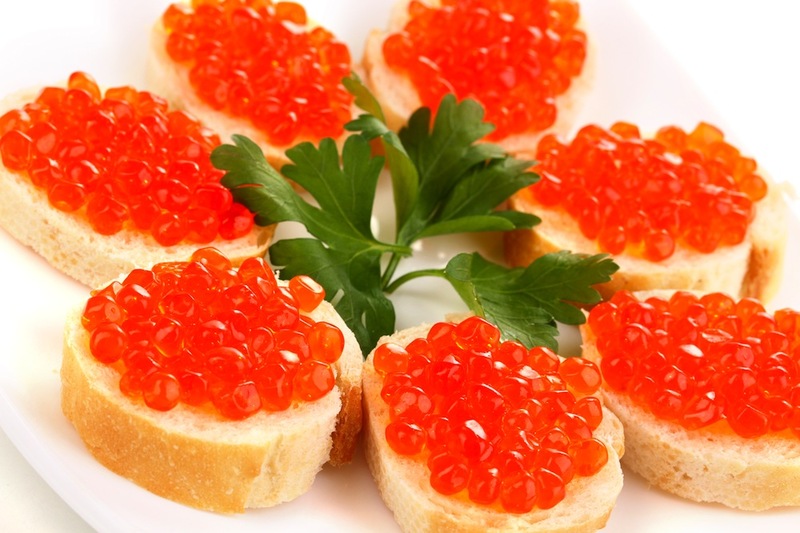 Just a sampling of Russian food you can have catered – beef stroganoff, thin stripes of sirloin steak sautéed in special souse, poached sturgeon; herring “pod shuboi” pie – marinated herring filet, potatoes, beets and sour cream sauce. Check out our Catering page for a full catering menu. In any case, drop in for lunch – we are in Castro Valley, easily accessible from the I-580 freeway. With the newly opened freeway on-and-off ramps, you can get in and out fast. 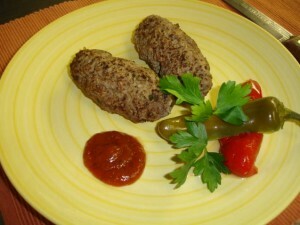 We also prepare take-out food – just give us a call at 510-889-1223. 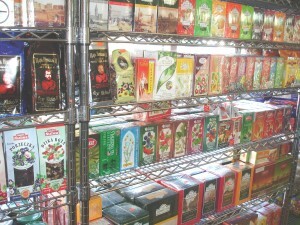 European Market Deli & Cafe is open 7 days per week.